Max Rutherford has worked for China Spring ISD since 2005. 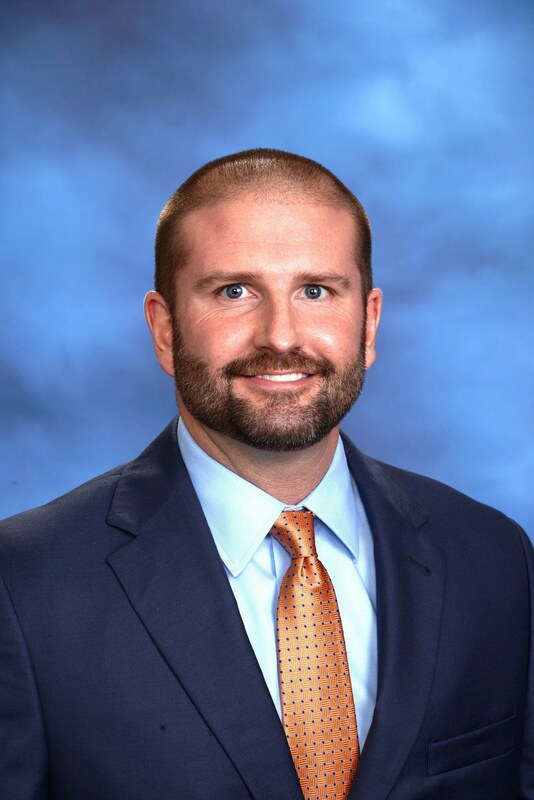 Prior to being named high school principal, he served China Spring as a Social Studies teacher, coach, and assistant principal. Prior to coming to China Spring he taught and coached for Troy ISD and St. Louis Catholic School. Mr. Rutherford grew up in Clifton, TX and graduated high school in 1998. He received his Bachelor of Science degree in Exercise and Sport Science from Texas Tech University in 2002 and Masters in Education Administration from Lamar University in 2010. He also received his superintendent certification from the University of Texas of the Permian Basin and is currently completing coursework towards a Doctorate in Educational Leadership from Lamar University. Mr. Rutherford has been married to Jan, a 4th grade teacher in China Spring, since 2002. They have two children, Mabry and Ben. He enjoys spending time with his family and friends when he is not at work.